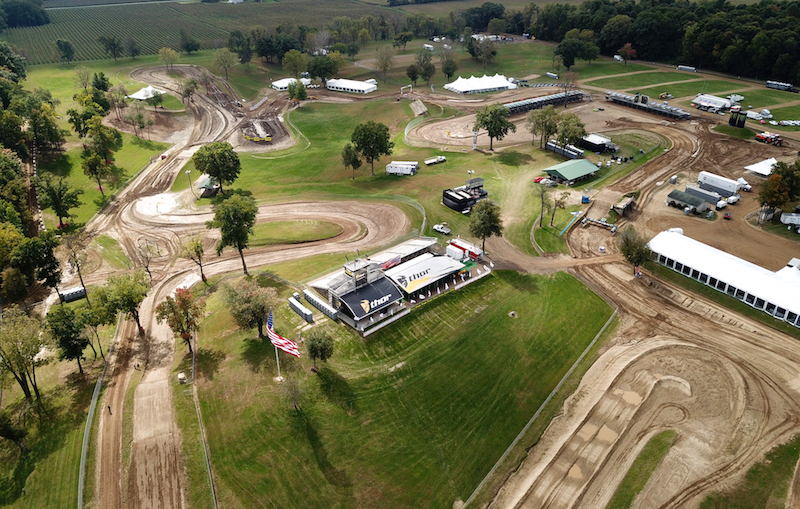 REDBUD (Michigan, USA) 03 October 2018 – This weekend the biggest names in motocross from around the world are at RedBud for the 72nd Edition of the Monster Energy FIM Motocross of Nations! The biggest race of the year will also be the most attended and watched race in recent history and today Youthstream proudly releases the provisional television coverage for the event. The 2018 Monster Energy FIM Motocross of Nations at RedBud will receive global television coverage from several Youthstream broadcast partners this weekend including America’s own CBS Sports Network. Additional details and updates will be announced coming closer to the Event!